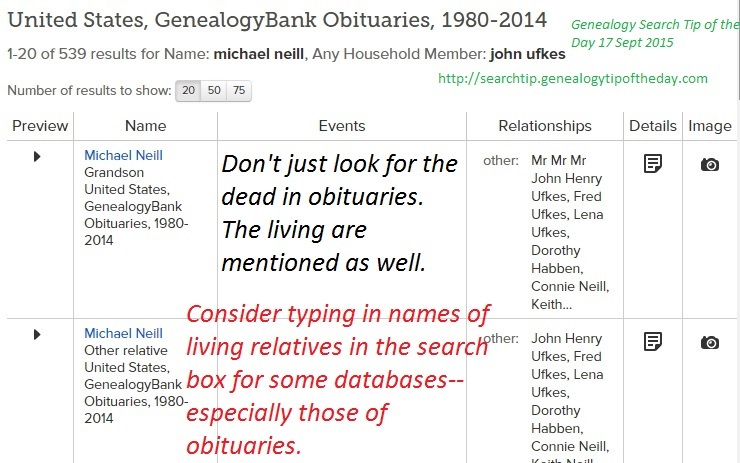 The database at FamilySearch can be searched here. 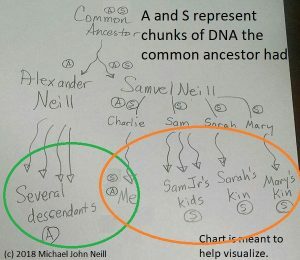 You will need to be a subscriber to GenealogyBank to view the complete entry. This entry was posted in Uncategorized on September 17, 2015 by mjnrootdig.